Math is my very favorite subject to teach! I love that it lends itself so nicely to hands-on activities and games. 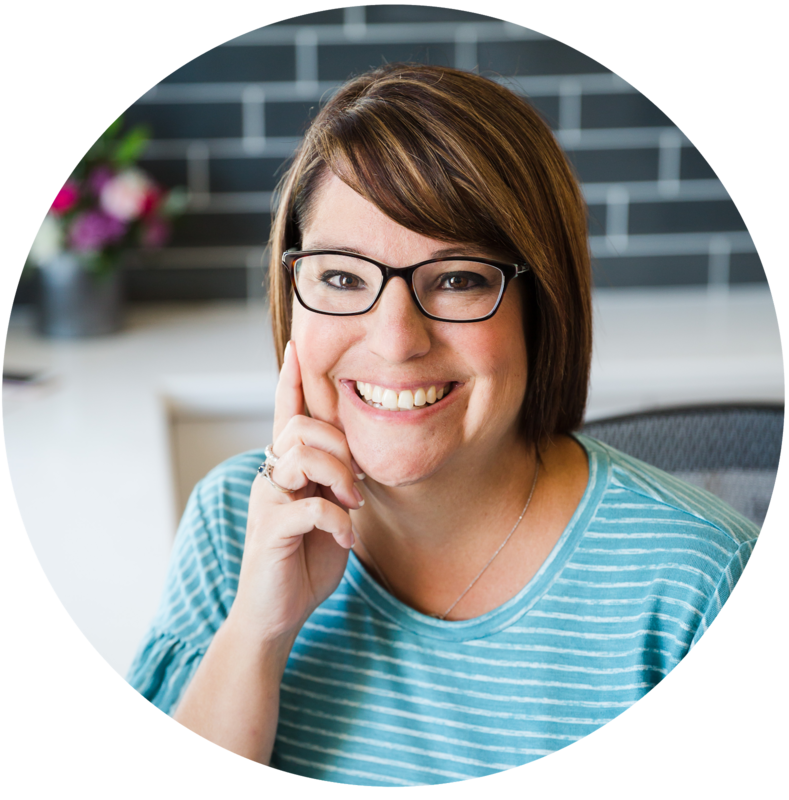 There are so many ways that you can take a dry math curriculum and make it fun! 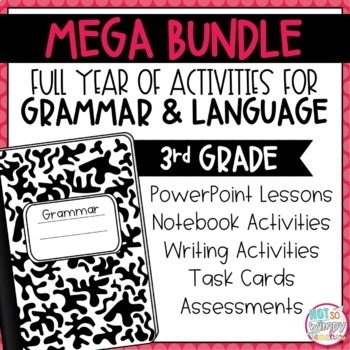 These ideas are perfect for the classroom teacher or a homeschooler! I know that every classroom does not have access to technology, but so many do! Technology is also getting less expensive. I was able to purchase a small group of Kindle Fires for my classroom for a very reasonable price. Students used these devices as a math center. Some of their favorite websites were Xtra Math, Moby Max, and Zearn. You can also use a site like Kahoot to make interactive class games and quizzes. 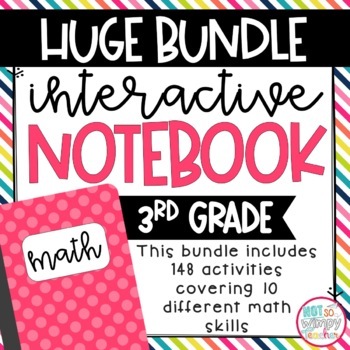 I love using math interactive notebooks! 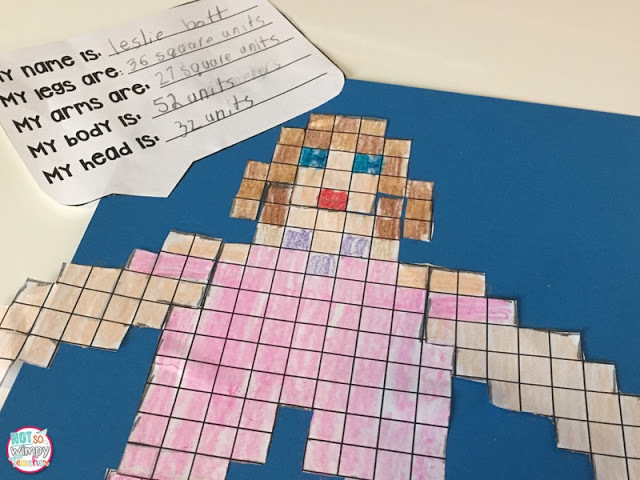 My students are able to practice important math skills in a way that is hands-on and engaging. The notebooks also serve as a reference throughout the year. Students take such pride in these notebooks. 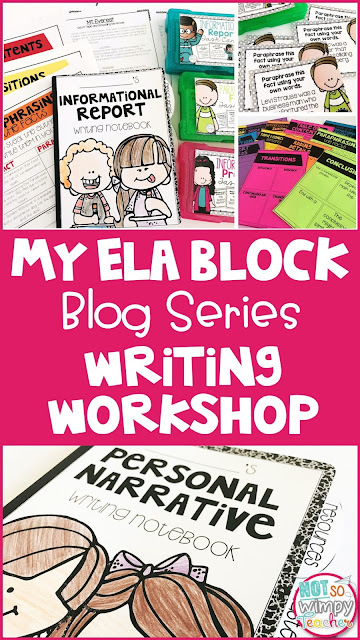 Click HERE to read more about how I use interactive notebooks in the classroom. 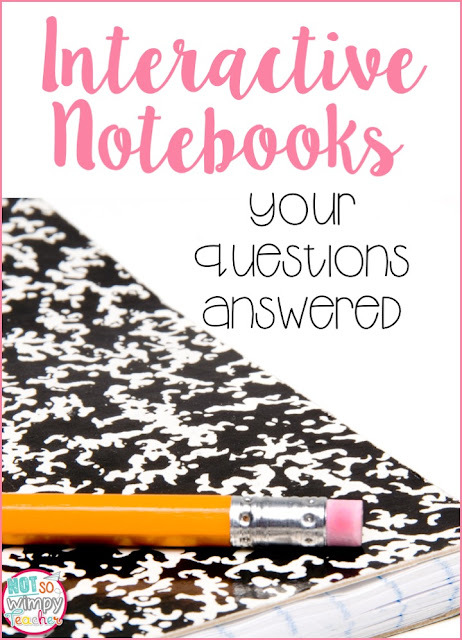 Check out all of my math interactive notebooks by clicking HERE. Math is always more fun when you get to move around and do different activities! Math centers are fun! I find that my third graders actually enjoy the independence that centers provide. I love that it gives me the opportunity to meet with small groups of students for reteach and extension. 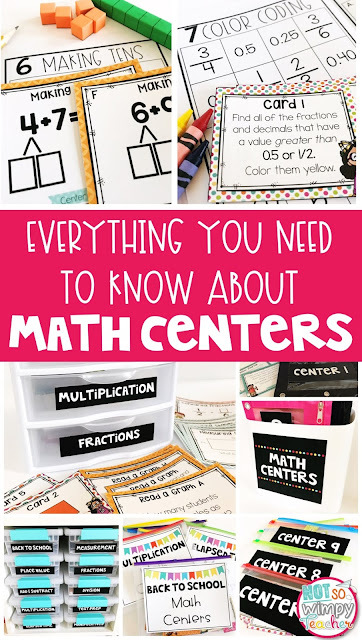 You can read more about how I organize my math centers by clicking HERE. 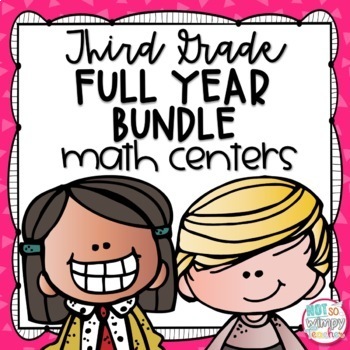 Check out all of my 3rd and 4th grade math centers by clicking HERE. 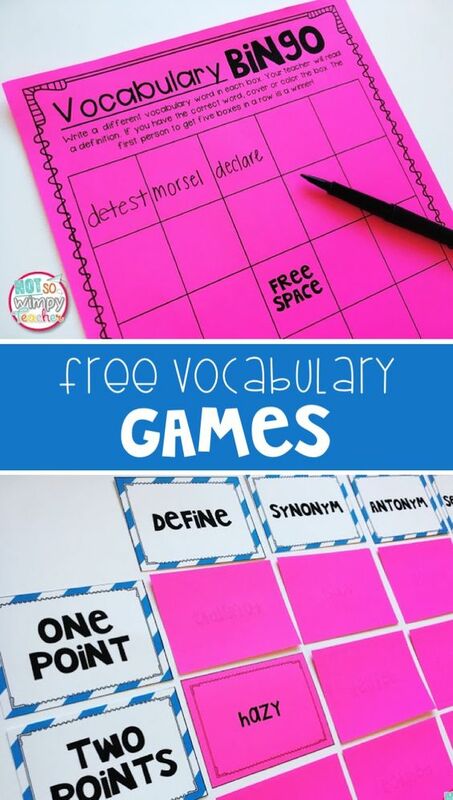 Almost every student would prefer playing a game over doing another boring worksheet! Games are not just for fun though. 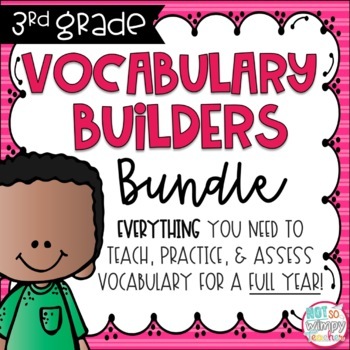 They can be a wonderful way to practice important math skills! 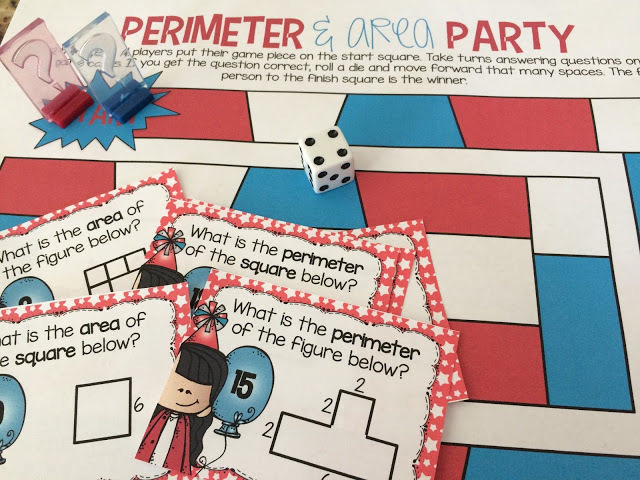 Sometimes I even send math games home for students to play with their families for homework! 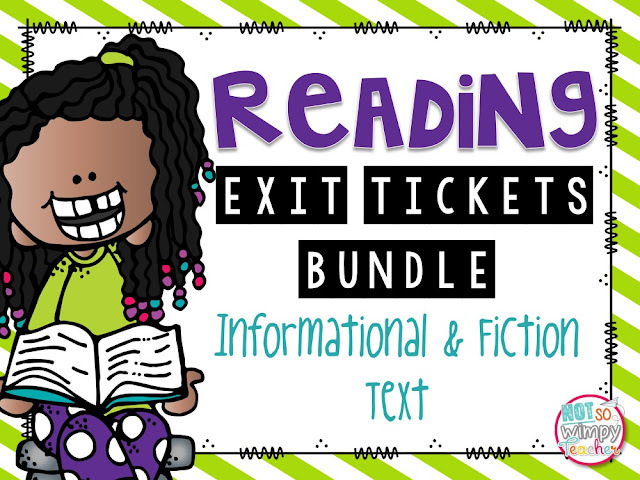 Integrating some reading into math is super fun! 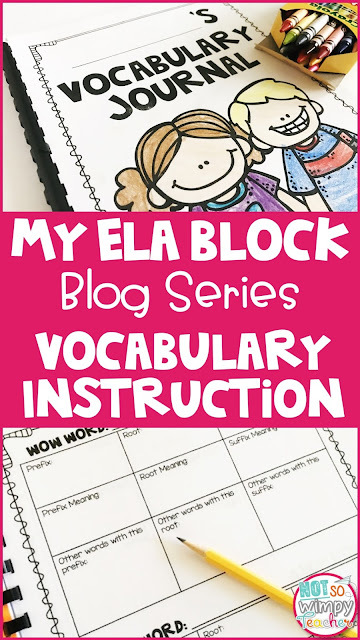 My students love read alouds and they can be a wonderful way to introduce a new math unit. 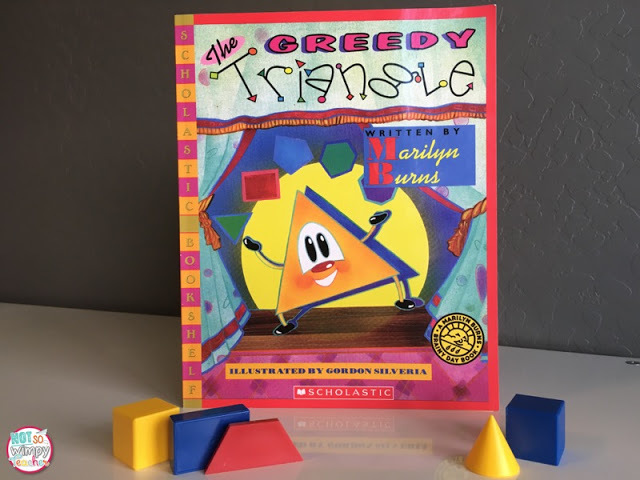 Some of my favorites include The Greedy Triangle, Full House:An Invitation to Fractions, If You Were a Fraction and Lemonade War. 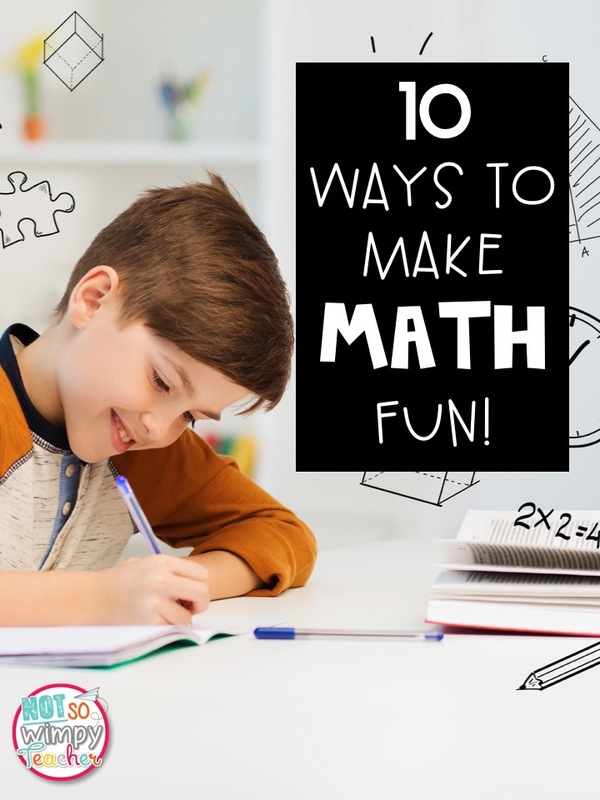 Allowing students to get creative during math class can add lots of fun to your instruction! The creations helps students to use both sides of their brain and increases memory. My students always have a blast making these area and perimeter robots. They are having so much fun, that they rarely notice how challenging the project is! Math obviously can't just be non-stop games and art projects. I do have to deliver a mini lesson! To make these lessons more fun and engaging, I use pair shares. Students are given lots of opportunities to share strategies with their shoulder partner. Sometimes I ask them to share the strategy that I used to solve an example. Other times they are asked to share the strategy they would use to solve the problem. All this talking time helps to keep students focused! It's a lot more fun than just sitting and listening. Scoots are so much more fun than any worksheet! Task cards are placed around the room and students move from card to card answering the questions. The very act of moving around makes the activity more fun. Sometimes I have them move with a partner and they love that! This is a great way to make an assessment engaging! You can check out my task cards by clicking HERE. I love to give students manipulatives and let them play with numbers and patterns. Being able to move fraction bars around helps when comparing fractions. Base ten blocks can really help students to understand subtraction with regrouping. And if you really want to up the fun- give them food for manipulatives! We use crackers when studying area and perimeter, candy when graphing and almost any food can be used to make equal groups when multiplying and dividing! I am very picky about my writing utensils. I am the happiest when I get to grade or write in a journal using my favorite pen. But for some reason, we ask kids to always write with yellow pencils. Why not mix it up from time to time to keep tings fun? 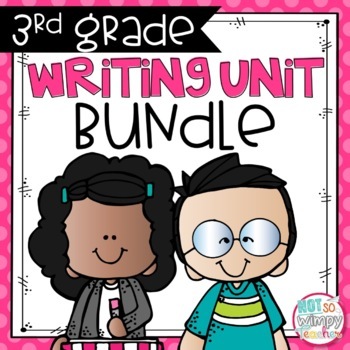 Get some scented crayons and let them solve word problems on drawing paper! Or give them dry erase markers and let them write on their desk or a class window! 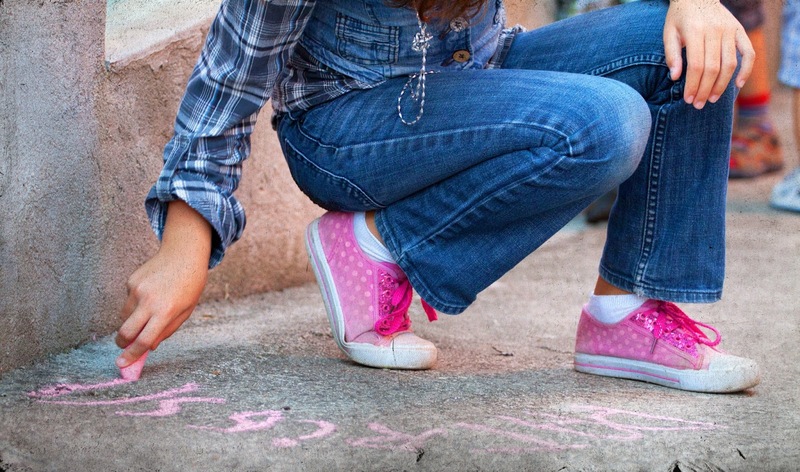 Why not use sidewalk chalk and do your math outside?! 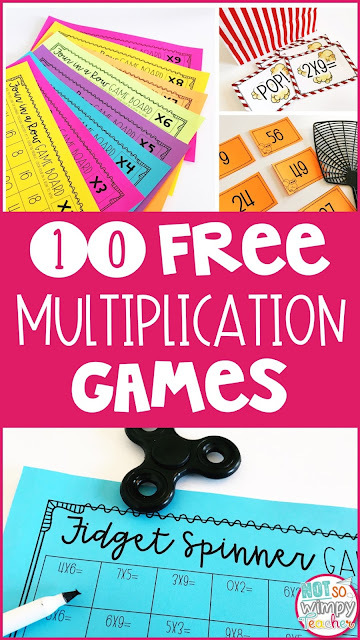 This is guaranteed to make routine math problems 100% more fun!